Two blocks east of Tallahassee Mall. 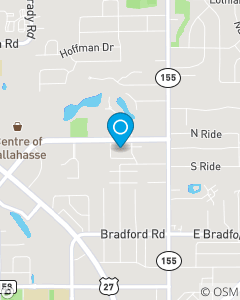 We are located in Tallahassee, but provide free auto insurance and homeowners insurance quotes for people all over Florida. We make it easy for outofstate transfers of auto insurance to Florida. We focus on auto, home, life, renters and condo insurance. Bill has been with State Farm since 1991. We look forward to the opportunity to serve you.